New research shows that there is a link between Hep C and Parkinson’s. “The hepatitis C virus may be associated with an increased risk of developing Parkinson’s disease, according to a study published in the December 23, 2015, online issue ofNeurology®, the medical journal of the American Academy of Neurology. Parkinson’s disease is considered the second most common degenerative brain disorder after Alzheimer’s disease. 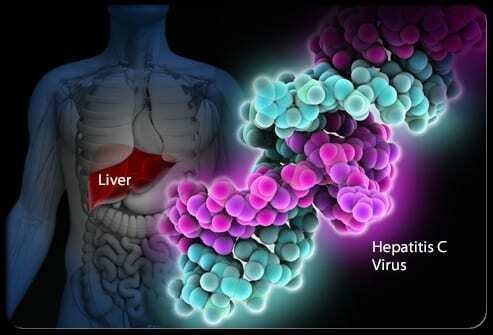 Hepatitis C is a liver infection caused by a virus.